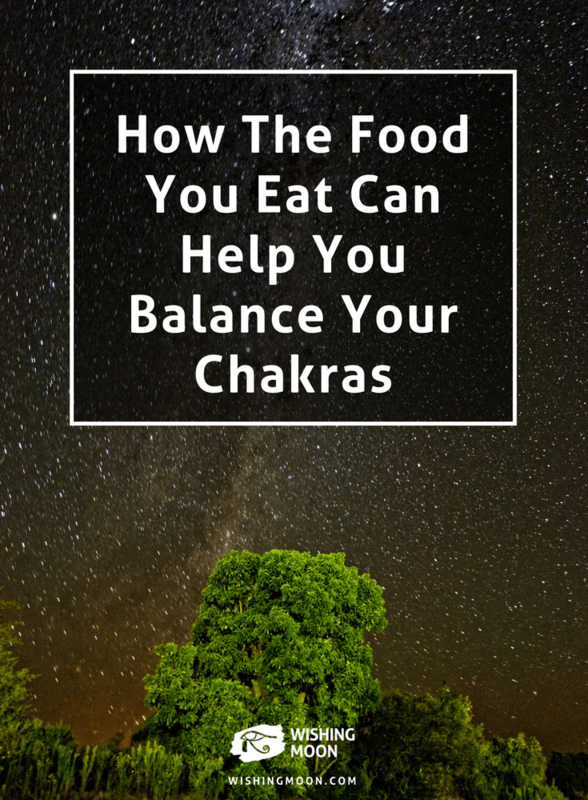 Can The Food You Eat Help Balance Your Chakras? Chakras are energy centres located throughout the body. They have the power to influence your physical health along with your mental, emotional and spiritual wellbeing. There are seven main chakras in total and each one is associated with a particular colour and specific functions. To achieve optimum health and wellbeing, it’s important to keep your chakras open, balanced and clear. By doing so, you can encourage energy to flow through your body effortlessly, enabling you to achieve a sense of calm, wisdom, and intuition. There are so many ways you can balance your chakras from meditating to repeating affirmations. 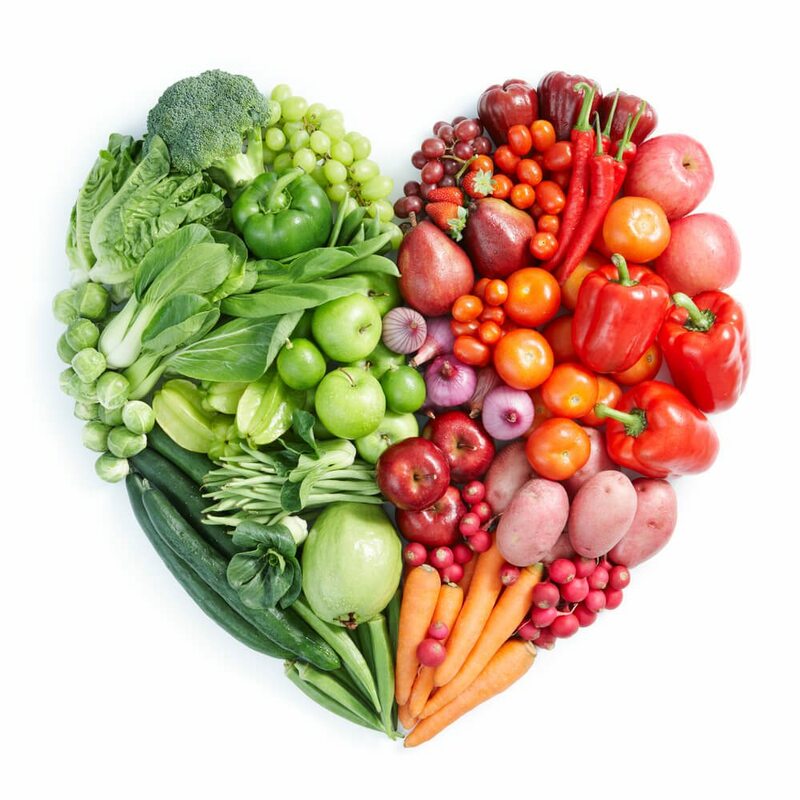 Perhaps one of the lesser known ways of improving your chakras for optimum health involves eating the right foods. As you probably may have guessed, the heart chakra is located in the centre of your chest. It connects you to vibrations of love, kindness, generosity and compassion. Situated at the base of your spine, the root chakra helps you to stay grounded in the world. It also plays an important role in helping you overcome obstacles and survive tough times. The crown chakra can be found at the very top of your head. It controls your wisdom, awareness, and enlightenment. If you want to increase your knowledge, and improve your ability to think on your feet without letting your emotions take over, it’s time to stimulate your crown chakra. Unlike the other chakras, the crown cannot be fixed with physical foods. It needs to be nourished with meditation, contemplation and spirituality.